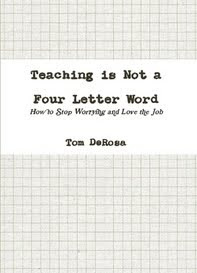 As a special education teacher, my job and my students present a unique set of circumstances not fully shared or experienced, and therefore not always fully understood, by general ed teachers and personnel. I myself constantly struggle with my 'calling' as a special educator, so I constantly seek motivation in any way, shape, or form that I can get it. That inspiration came one day from Kira*. Kira is one of my middle school students where I currently work. Since the beginning, she has truly been one of my most challenging students, academically and behaviorally. Kira was born to a drug-addicted mother and therefore she deals with the emotional, cultural, and economic challenges that unfortunately, usually comes with such inauspicious beginnings. Kira takes medication to help her focus and attend to classes, assignments, and activities during the school day. But of course, Kira frequently skips her medicine. On these days, she is unable to function for long in the regular education or resource class setting without some type of disruption. On one of these days, she was sitting with the DES department Lead on one of her 'timeouts'. That day's issue was getting her to wear her glasses so she could see the board in class. Our department Lead encouraged her to wear them, admiring the look of them when she finally brought them out, and patiently citing all the reasons why she should wear them. But Kira was adamant: she would not wear the glasses. Her reason? " I need to learn how to see." Learning to see. Kira's words continued to resonate with me in the days after this conversation was shared with me by my department chairperson. Although Kira's meaning of 'learning to see' was a physical thing she was attempting to overcome, the challenge I face, the one we all face as educators, is learning how to see our students. No, I don't mean seeing them standing in front of us in full, living color, but learning how to see them as who THEY are, and not as who WE are or who we want them to be. I won't lie and say that the view of our students will always be pretty or something we want to see, but it will provide us with the ability to accept them as who they are, same as we want from others for ourselves. This is not to say that acceptance of who they are should lead to complacency; we are, after all, in the business of molding and shaping lives. 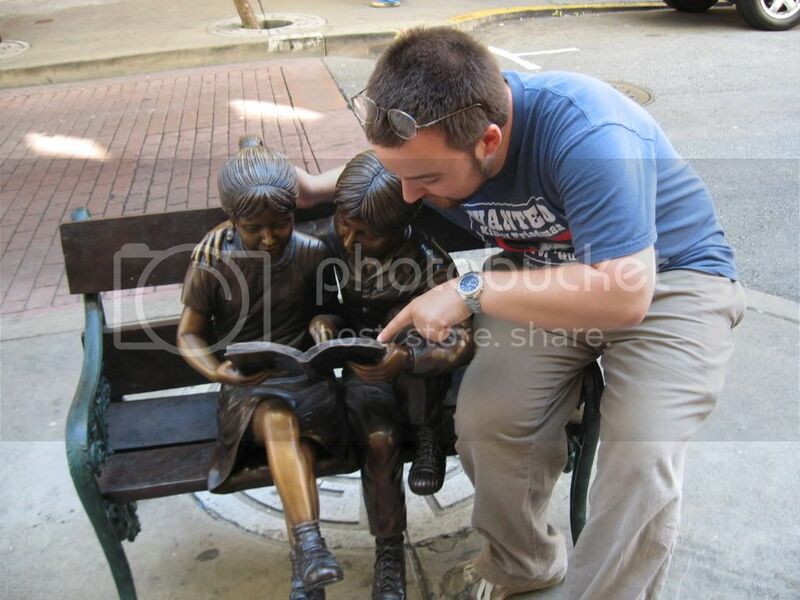 But if we can SEE and MEET students where they truly are, we not only have a better chance of reaching and teaching them, but we gain appreciation- appreciation from them, and a renewed appreciation for the special and delicate task we face as educators: learning to SEE the potential in ALL of our students, and then using that to show it to them and to the world as well. Read more about this project here, then email your entries to teachforever AT gmail DOT com. Week 36 is scheduled for next Monday, November 9nd, but at press time there is no submission to fill that slot! 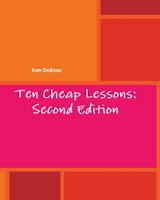 As promised, the PDF version of Ten Cheap Lessons: Second Edition will be available for free all day today!